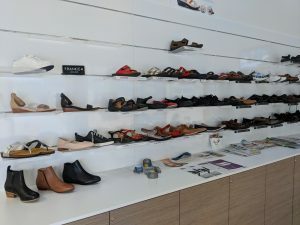 At the Brisbane Foot Clinic, we want your feet to feel comfortable, and well supported throughout the day. 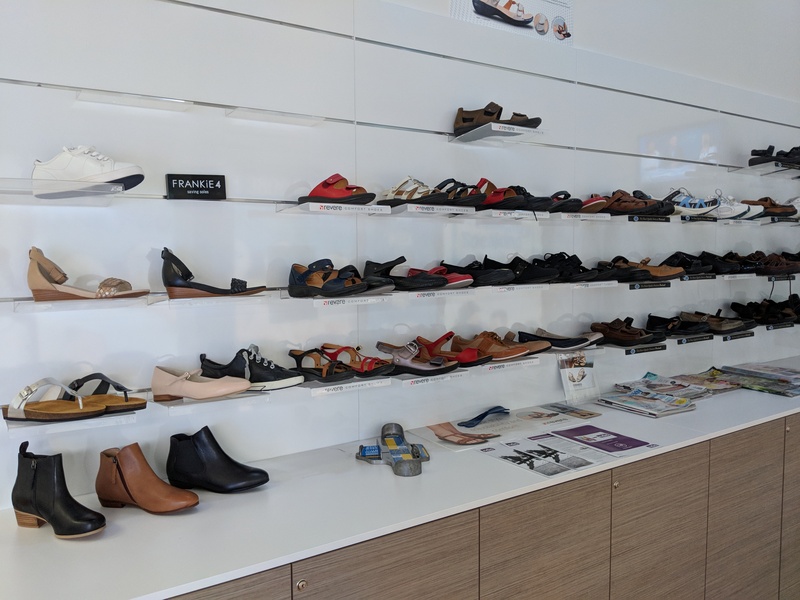 That is why at our Browns Plains clinic, we stock a wide range of high quality footwear for all your needs. All our friendly receptionists are well trained in footwear fitting. All you need to do is choose the style of shoes you like, and our receptionist will then measure your feet to ensure correct fitting. However, if you have more technical questions about the footwear, or seeking for professional advice, our onsite podiatrists are too available. The followings are the brands we currently stock. 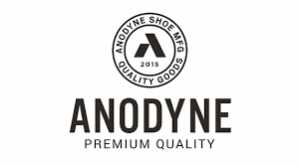 A leader in the therapeutic shoe industry Dr Comfort was developed, in collaboration with podiatrists and certified pedorthists, to bring a range of men’s and women’s shoes with style, comfort and quality to the market. 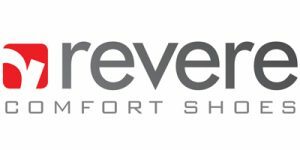 Revere shoes have been designed in collaboration with leading footwear experts to provide maximum adjustability to support difficult to fit feet. Revere shoes have been designed with a removable footbed for those who wear custom made orthotic devices. The Klouds journey started well before the first pair came off the production line in 2001. The creator, Paul Carroll, was born in Dublin Ireland in 1942, and was always destined to continue previous generations of boot-making in his family. After lengthy consultations with podiatrists and other health specialists Paul and John began developing lasts, patterns and footbeds for their shoes. In 2001 Klouds was officially born. Beautifully crafted ladies shoes to accommodate the comfort and supportive needs of the modern women without having the visual qualities of orthopaedic footwear. Over the past 16 years the brand has evolved and grown significantly with design teams and international sourcing agents ensuring the quality of leather and components met the strict standards expected of Klouds. Klouds and the sub-brand ‘Silver Lining’ is now sold in every state of Australia as well as New Zealand and the United States and is truly a market leader in the comfort footwear business. From the beginning, there was only one goal for Professor Elio Parodi – create a piece of footwear that would be synonymous with the word “comfort.” In 1966, Professor Parodi succeeded in attaining his goal and Arcopedico® footwear was born. Our feet have been thanking him ever since. Arcopedico not only offers an exceedingly comfortable shoe, they also offer many different styles and colors. You are sure to find something that will fit your casual lifestyle, whether it is an open toe sandal or a stylish boots. Developed by Australian podiatrist Philip Vasyil, VIONIC footwear is designed to help restore natural foot function and wellbeing with every step. The VIONIC helps people reclaim their natural alignment to enable their feet, ankles, and knees to function as they naturally would. With a variety of styles to suit the everyday need. VIONIC offers a range that keeps you comfortable and aligned wherever you journey. Frankie4’s are the brainchild of Brisbane Podiatrist and Physiotherapist Caroline McCulloch. A number of years ago she identified a gap in the footwear market. Women wanted comfortable, supportive shoes that still look stylish! From that idea, Frankie4 was born and it is now one of the fastest growing footwear brands in Australia.